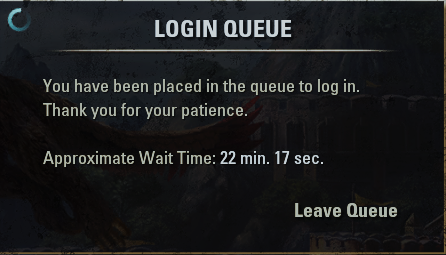 ZOS: incompetence is our standard. Only mildly incompetent, the price is intentional. The people intended to get the shirt for the real price got a coupon to enter at checkout. It's a hacky workaround worthy of the Zenimax family.